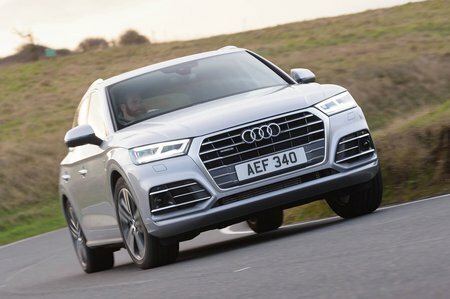 Audi Q5 40 TDI Quattro Review and Deals 2019 | What Car? While not super-quick in terms of outright pace, this 187bhp diesel is flexible enough to deliver strong real-world pace. That means there’s no need to rev it hard to keep up with traffic. It’s also very smooth compared with equivalent rivals' 2.0-litre diesel engines and in real-world driving can return 41.0mpg.